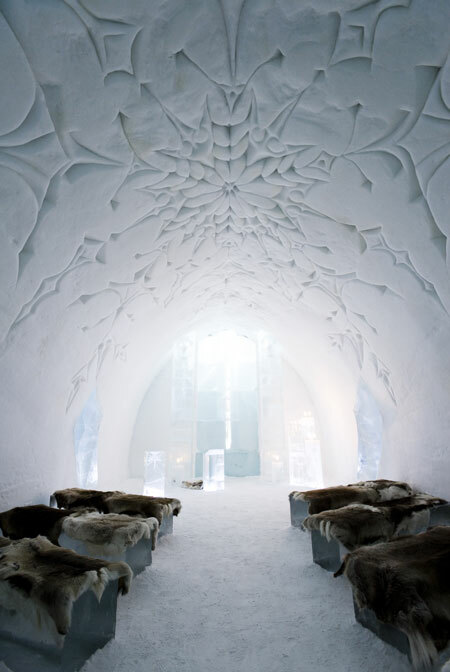 It turns out that it‘s even possible to get married here! 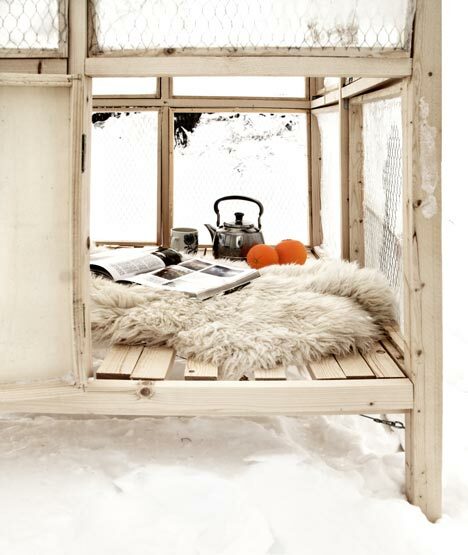 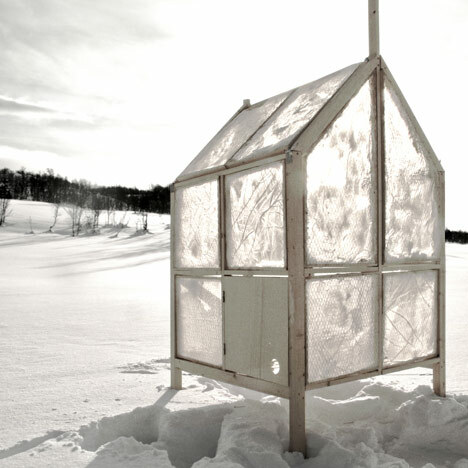 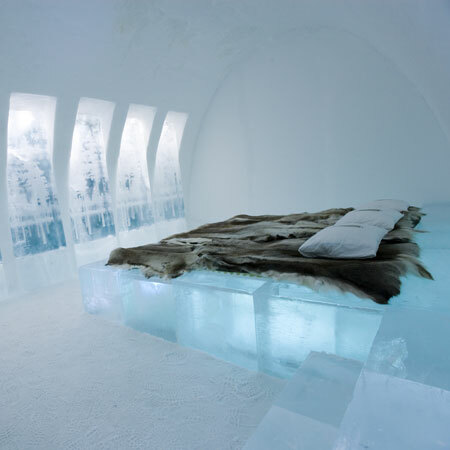 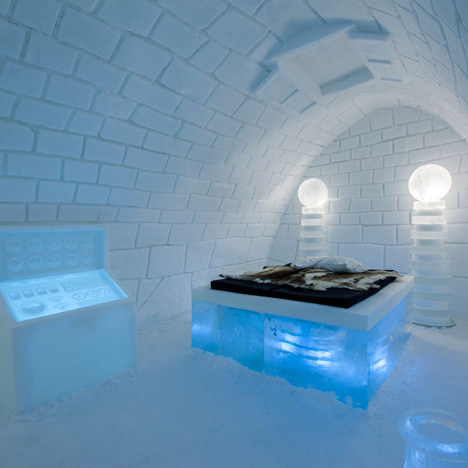 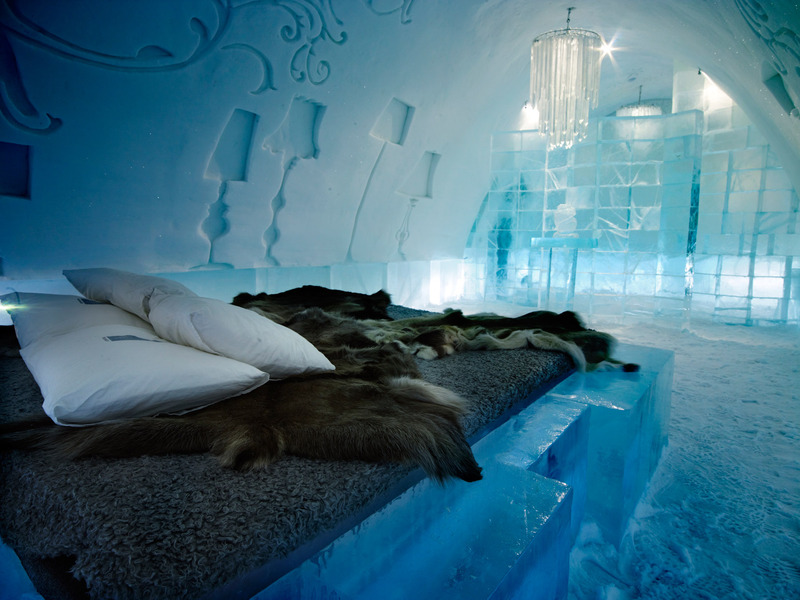 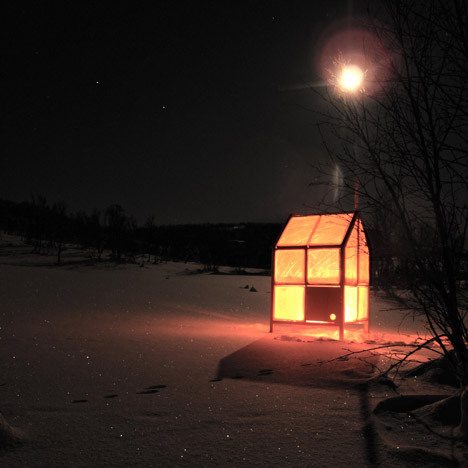 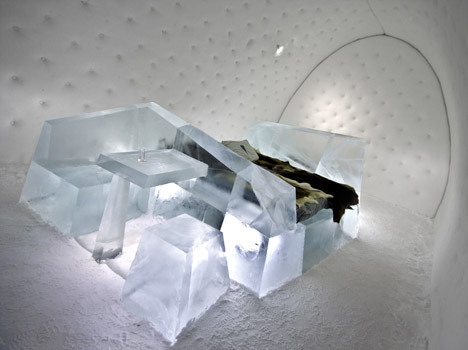 Ice house would probably be the worst thing for the majority of us for the time being, however, that would definitely be one of the best amusements :) Well, it‘s really worth visiting such ice hotels or rooms or maybe even taking a nap in a soft bed covered with fur! 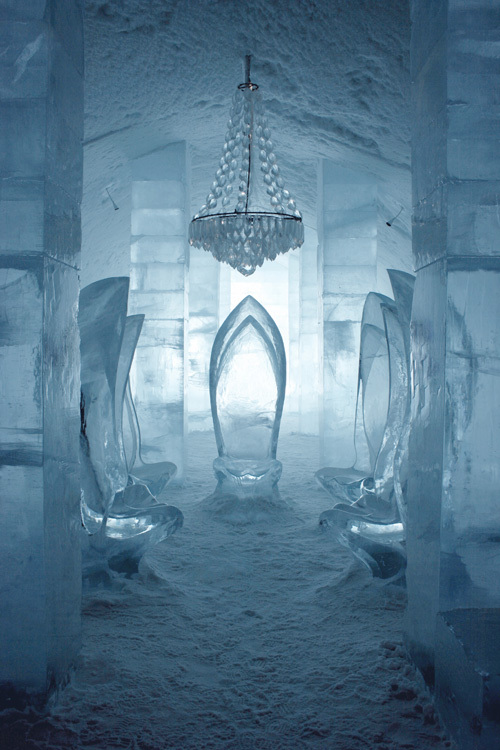 It turns out that it‘s even possible to get married, sleep and eat in ice rooms. 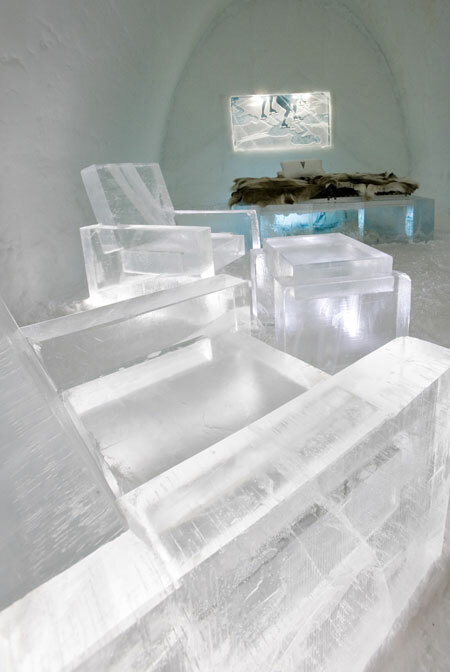 Well, icy interiors (speaking directly) for you to judge.